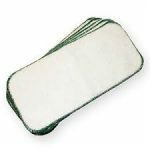 Our cloth nappy wet bag is ideal for storing dirty cloth nappies and for carrying them home when out and about. With enough room to store between four and six cloth nappies, depending on the size of the cloth nappies. Perfect for while you are out and about or to send with your child to daycare. It also works well to store wet or dirty clothing, rather than carrying it around in a plastic shopping bag. The zip closure helps to keep odours inside the bag so that things don’t get a little whiffy and to stop moisture from leaking out of the bag. The bags measure approximately 29 x 40 cm. Our wet bags come in a choice of fun prints, making them both practical and attractive. Buy a couple and choose a print to match your mood each day. 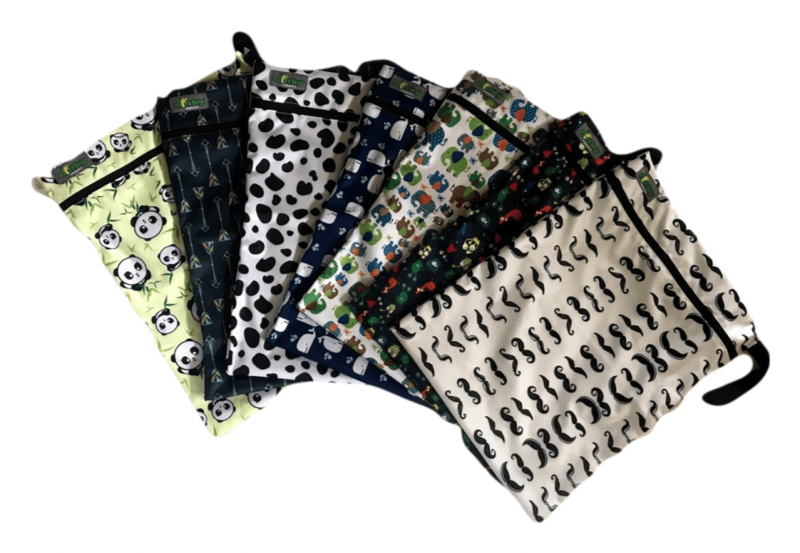 No more carrying around an old carrier bag to take dirty nappies home in, our wet bags will look cute and are ideal for nappy changes when out and about. 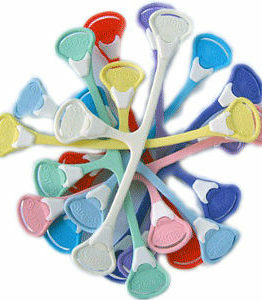 Each one features a strap that can be unclipped, you can use it as a handle or even hang it off your pushchair or pram. 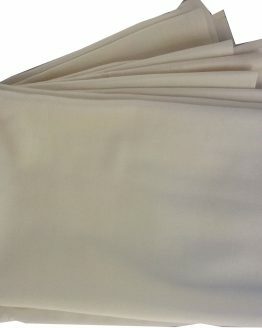 Our wet bags are made from PUL fabric, which is a coated polyester fabric. The PUL coating means that water and moisture won’t leak out of the bag and everything will be contained inside. This is the same fabric that is used for our cloth nappy covers and outer shells.